Super Plumber by Leg Avenue is a three piece cosplay set that includes overalls, shirt and hat. Cosplay brought to you by the best adult costume store online. It's a me, It's Mario! 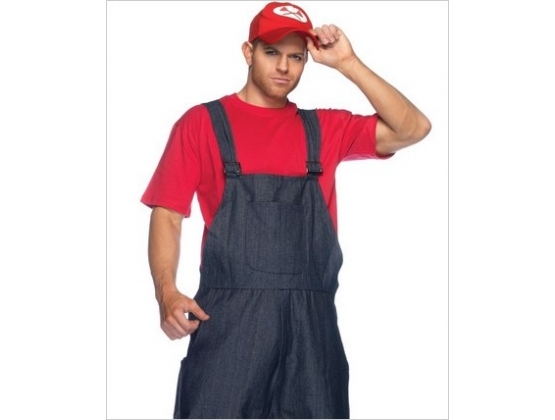 In this costume you can become the famous plumber in his red shirt, blue overalls and a hat. Great to cosplay with or attend a halloween event with a costume that everyone will know. 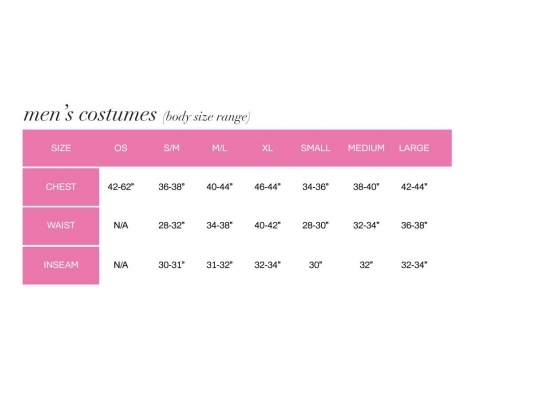 There's not a lot of quality male costumes out there, however Leg Avenue has created an extensive range of male costumes that are high quality, look great and can be teamed up with other costumes in their range. For example, the Mario costume would be perfect to team up with Princess Peach. Experience the seduction of Leg Avenue with an indulgent assortment of outfits, corsets, lingerie, stockings and accessories. Leg Avenue’s adult lifestyle clothing range is designed with a decade worth of industry knowledge that allow them to focus on a great devotion to detail of design and functionality. The best part, Leg Avenue offer affordably priced products which are offered for sale worldwide.